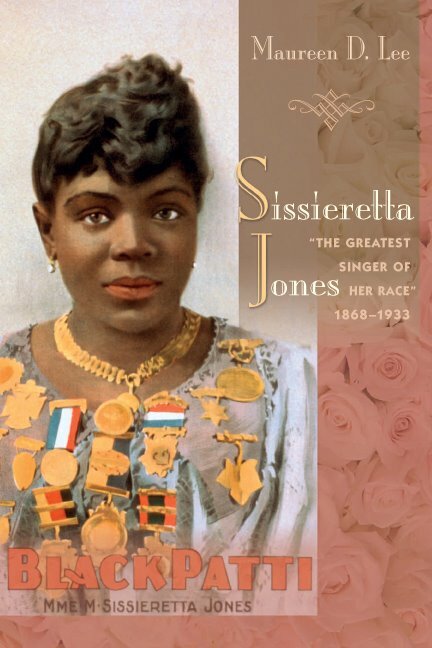 When Sissieretta Jones: “The Greatest Singer of Her Race,” 1868-1933, is published May 15 by the University of South Carolina Press, it will be the culmination of a nine-year effort to bring this outstanding African American soprano the historical recognition she deserves. I began this project in 2003 after seeing a photograph of Sissieretta, who grew up and lived in my home state of Rhode Island. I was fascinated by her accomplishments, particularly in light of the many obstacles she faced because of her race. I’ve heard some biographers say that their subjects chose them and this describes my experience after seeing Sissieretta and learning more about her. Few people today know about Sissieretta Jones, yet she was one of the first African American female vocalists to sing at Carnegie Hall and she performed at Madison Square Garden, London’s Covent Garden, and the White House. The first part of her career, 1888-1896, she sang opera selections, concert ballads, and European art songs on the concert stage. She was called “Black Patti,” a comparison to the famous European opera star Adelina Patti. She toured some in the West Indies, parts of South America, and Europe, and extensively throughout the United States and Canada. The second half of her career, 1896-1914, she was the star of an all-black musical comedy company called the Black Patti Troubadours and later the Black Patti Musical Comedy Company. This company, owned and managed by two white men, provided her the opportunity to continue singing operatic arias and serious music when there were fewer concert opportunities available to her. The troupe entertained in hundreds of American and Canadian opera houses and theaters. The company, which toured by private railcar, performed in almost every one of the lower 48 states and was particularly popular in the South and Southwest. Sissieretta’s company provided a training ground for many African Americans to break into the entertainment field and some became famous in their own right. Matilda Sissieretta Joyner was born in Portsmouth, Virginia, in 1868, just three years after the end of the Civil War. Both her parents were former slaves. In 1876, her family had an opportunity to move north to Providence, Rhode Island. She got her start singing in Providence churches. She received vocal training in Providence and later in Boston and New York. At the age of fifteen, she married David Richard Jones. Her first big break came in 1888 when she was hired as the star of an African American troupe that toured throughout the West Indies. Throughout her 28-year career Sissieretta lived in Providence when she was not on the road entertaining. She retired there in 1915 and lived in Providence until her death in 1933. Sissieretta, often billed as the “greatest singer of her race,” was the pride of African Americans during her day. 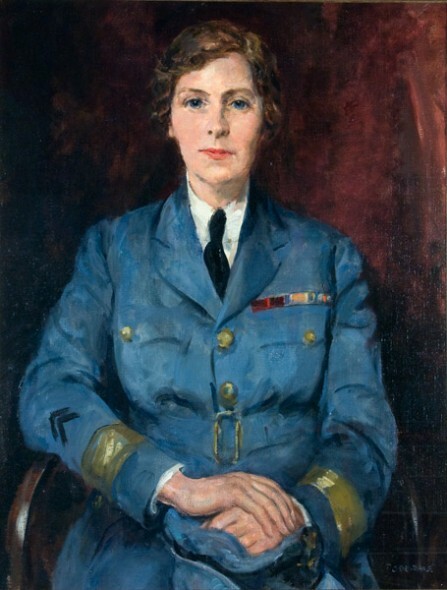 She was highly successful, well-paid, and greatly admired for her work. Her concert performances were well attended by both black and white audiences. Her beautiful voice, singing operatic arias rather than minstrel songs, gave white audiences a new appreciation for the talent and potential of African American vocalists. She helped to pave the way for other African American opera divas who would follow her such as Kathleen Battle, Jessye Norman, Leontyne Price and Marion Anderson. She deserves to be remembered as one of the first African American entertainment superstars. My new biography, Sissieretta Jones: “The Greatest Singer of Her Race,” 1868-1933, (ISBN 978-1-61117-072-6, $39.95) will be available May 15 from the University of South Carolina Press, (http://www.uscpress.com) and Amazon. I will have signed copies available for purchase through my website, http://www.sissierettajones.com, or you can order the book from your favorite local bookstore. Like the official Facebook page. In an age where women entered the field of journalism in significant numbers, only to be largely marginalized in “women’s issues” or to force attention only through the short-lived craze of stunt reporting, Rachel Beer’s ascent to editor of not only one, but two newspapers was a marvelous feat. Beer was born a Sassoon, one of the fabulously wealthy Jewish families whose entry into Victorian high society was facilitated by the Prince of Wales’s love of splendor. However, Rachel broke with tradition, and faced near exile from her family, when in 1887 she married Frederick Beer and converted to Christianity. 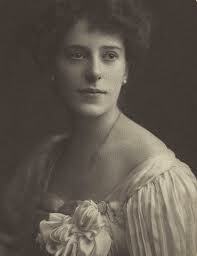 Granted, Frederick Beer’s family were of Jewish descent, but the act of marrying out of the faith and the family was unconscionable, and the only contact she retained was her brother Alfred (father of WWI poet Sigfried Sassoon), who also married a non-Jew. One can only imagine Rachel’s isolation, but she found solace in her husband and in his support of her desire to be more than a pretty ornament. In the growing turmoil of late Victorian British society, Rachel’s political views verged on socialism; “[s]he wanted equality for women, she was an advocate of trade unionism, suffrage for women and a universal state pension.” The outlet–her husband’s family newspapers–she chose was not revolutionary by the 1890s, but her installment as editor of The Observer in 1891 was. The Observer was a liberal paper, and Britain’s oldest Sunday paper, and under the hand of Rachel Beer, its reputation was strengthened. One of Rachel’s scoops was the championing of Alfred Dreyfus, whose trial and accusation of espionage was one of the great scandals of Belle Epoque France. British papers largely ignored “l’affaire Dreyfus“, so Rachel’s stance was radical and placed her support of Jewish causes and even an interest Zionism at the forefront of her paper’s agenda. She was also the editor of the Sunday Times (acquired ca 1893), and successfully ran two of Britain’s venerable Sunday papers for most the last decade of the 19th century.